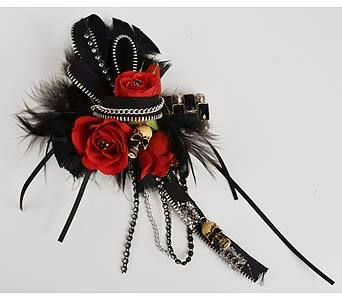 Prom Flowers: Prom Trends - It's all about your style!! 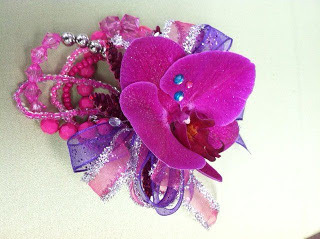 I was asked about prom trends recently. or ways to wear a corsage, or even the type of flowers used. Lets go back just 7 (or so) short years ago. the big night in front of an excited parent's flashing camera. 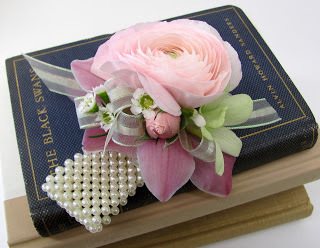 Although still a lovely tradition, corsages are NOT 'one size fits all' anymore!